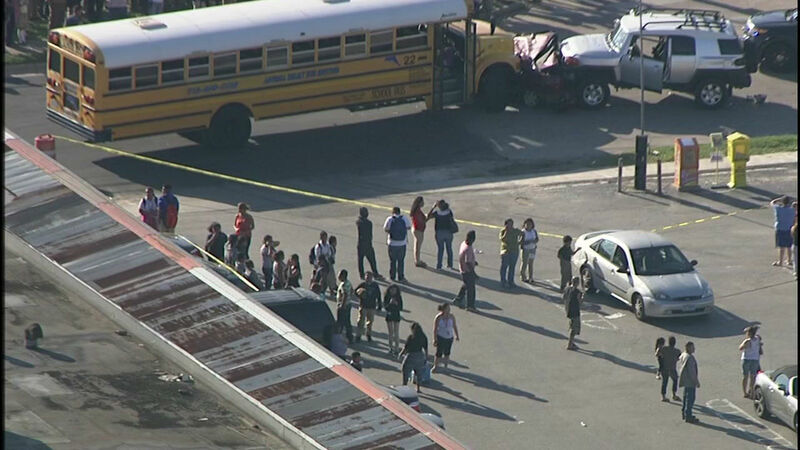 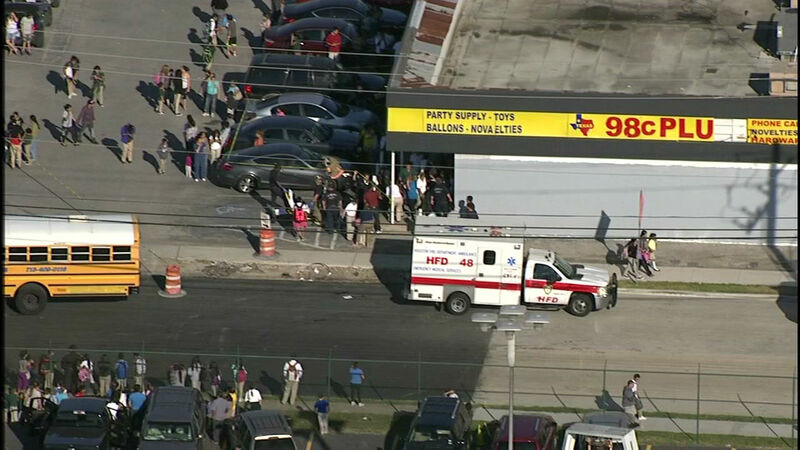 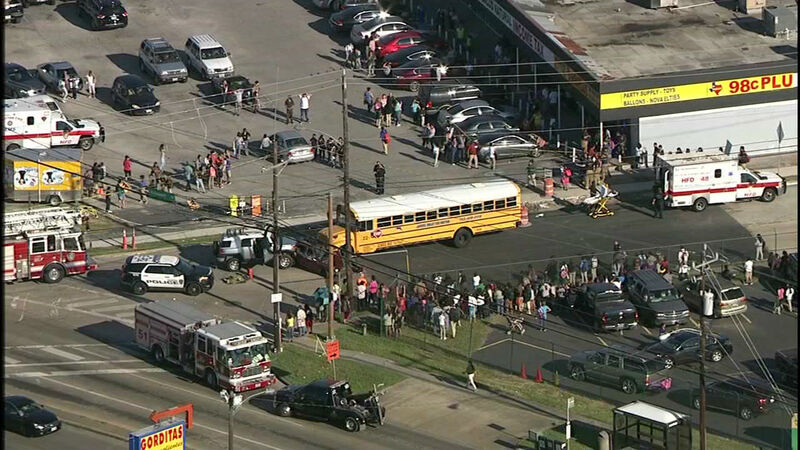 HOUSTON -- Sky Eye HD was over the 3-vehicle wreck at Bissonnet and Rampart Monday. 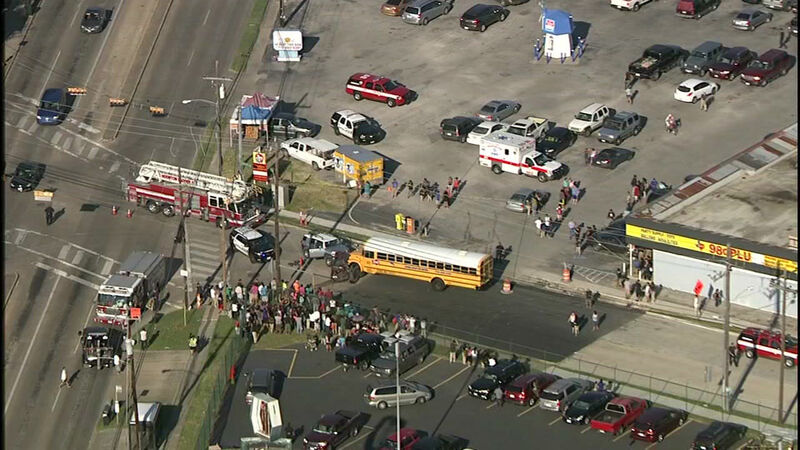 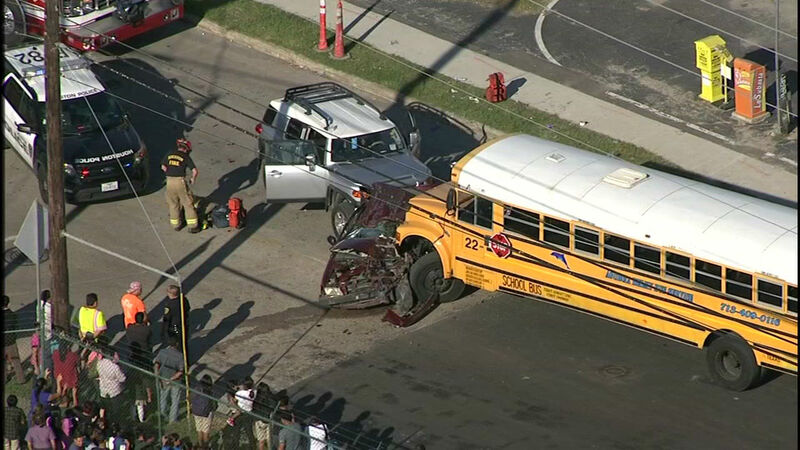 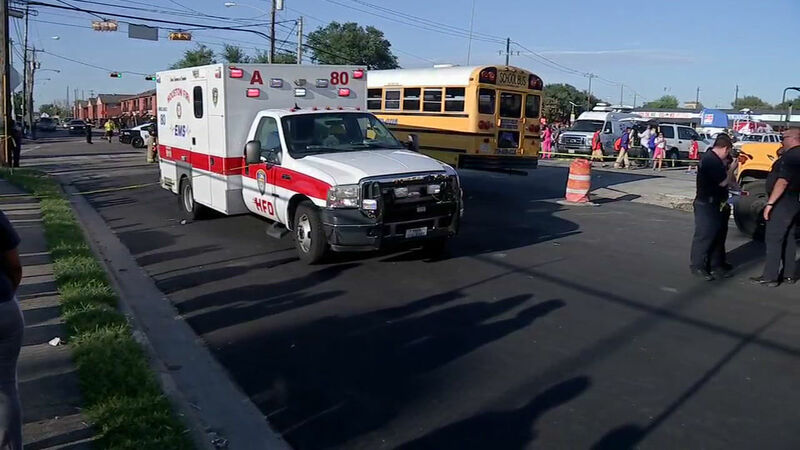 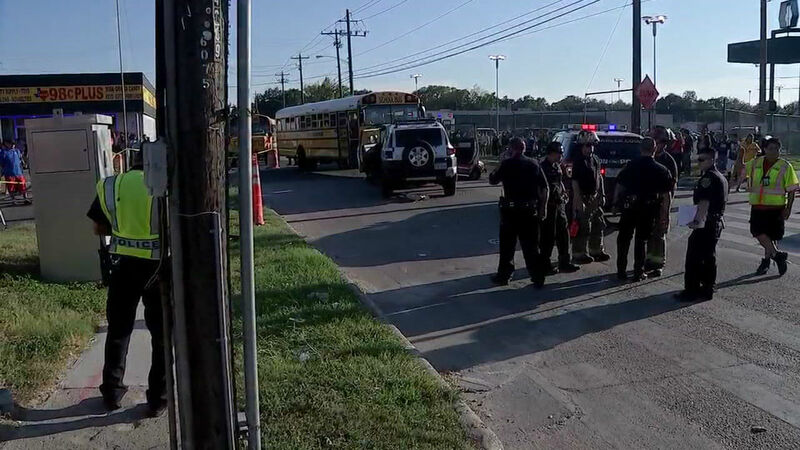 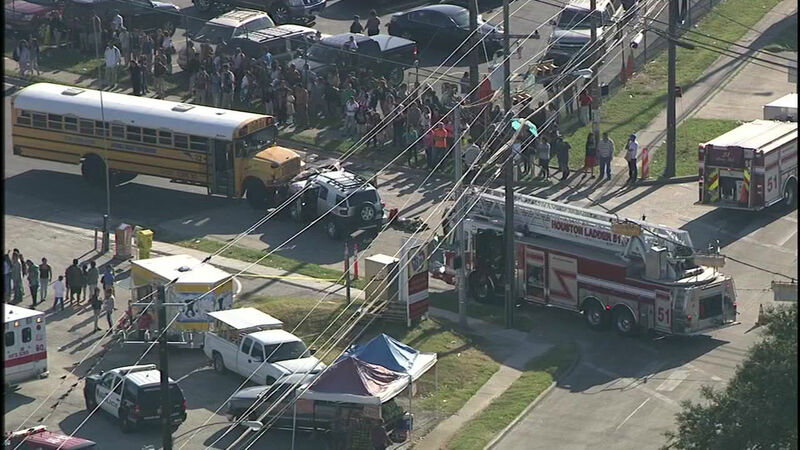 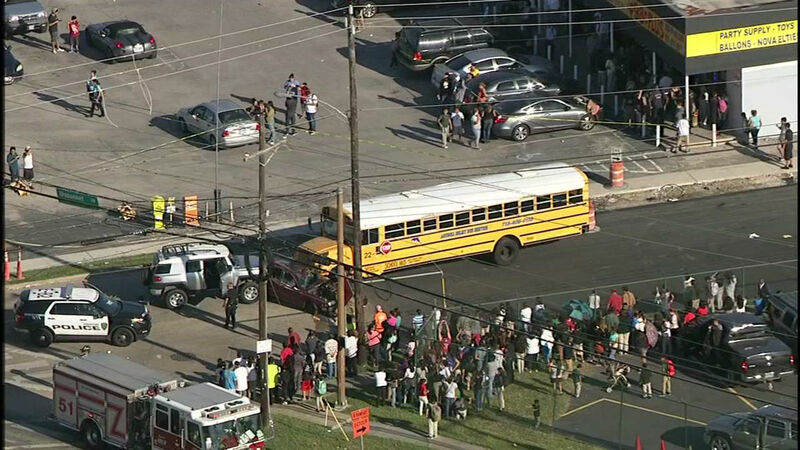 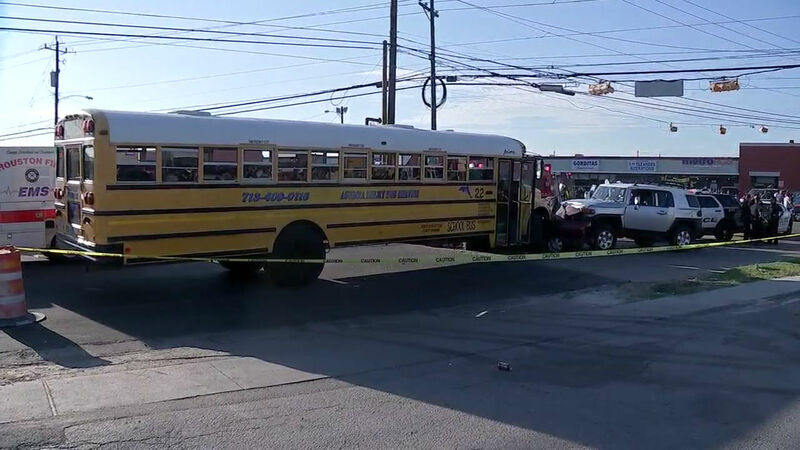 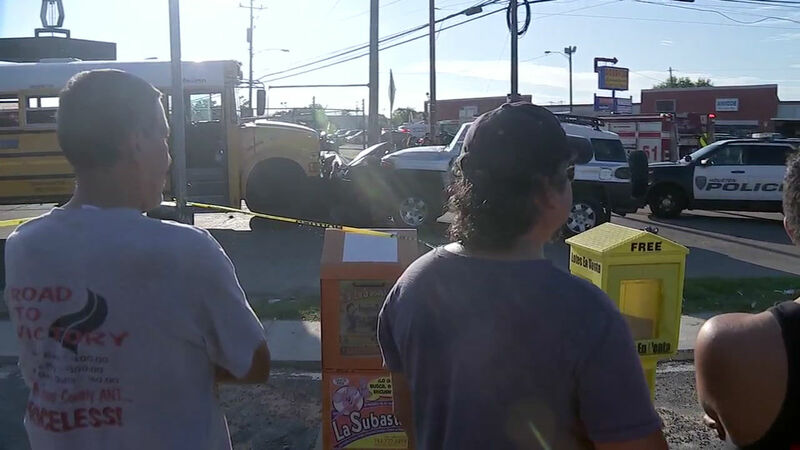 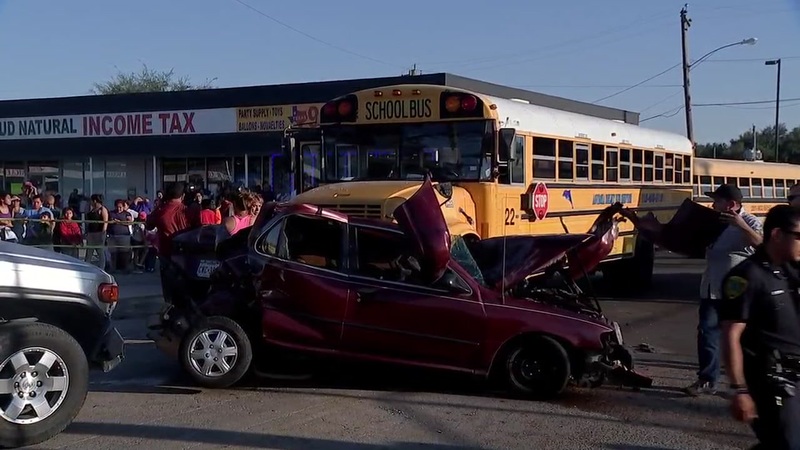 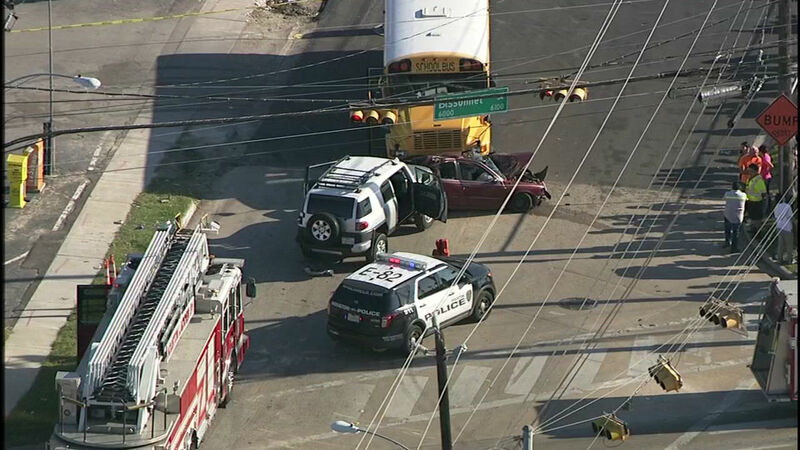 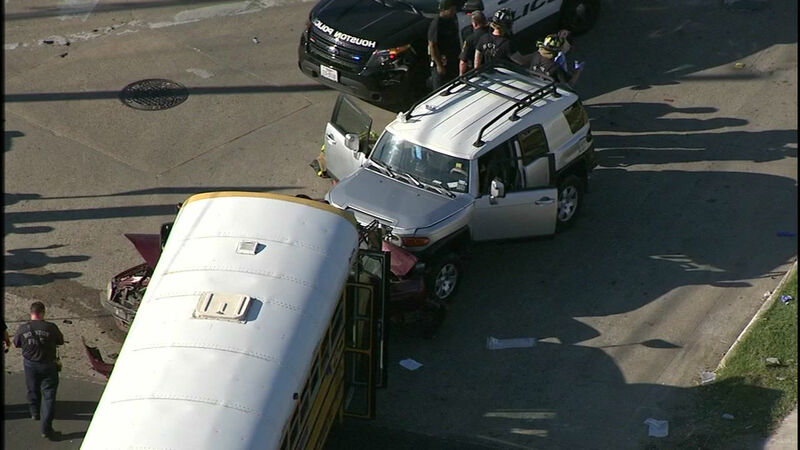 A private school bus has been involved in a serious accident with two other vehicles on Rampart and Bissonnet in southwest Houston. 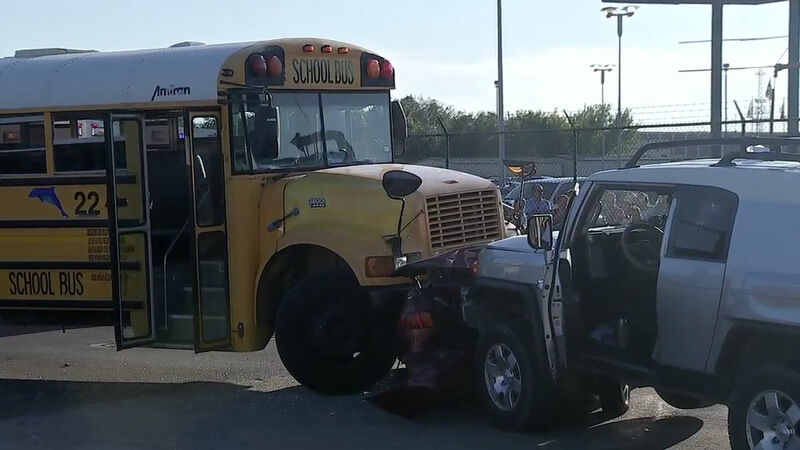 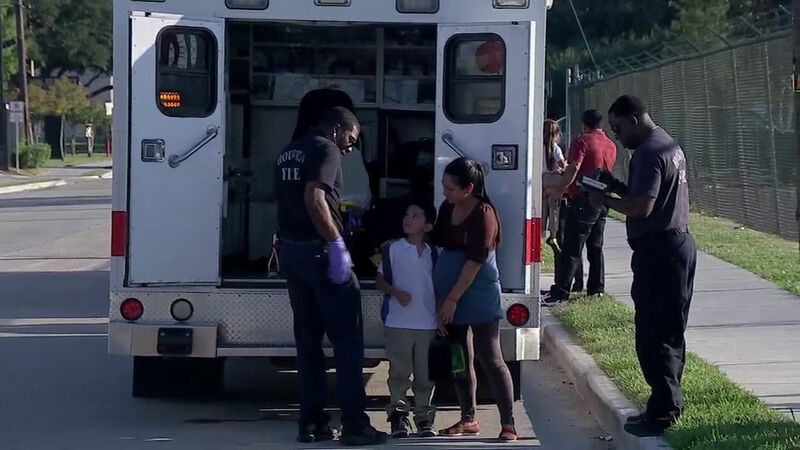 Police say 14 people were injured, but everyone survived the wreck.